To be a successful farmer, everyone needs to have a huge variety of different tools and equipment. 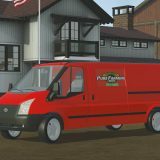 For this reason, we have a great offer – Pure Farming 2018 Implements & Tools Mods. These mods are fascinating, because it enables you to complete things you weren’t able to do before. 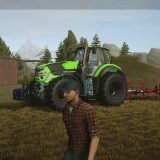 Our Pure Farming 2018 Implements & Tools Mods free examples is the place you should look for. Believe us, after you complete Pure Farming 18 Implements & Tools Mods download there won’t be any doubts, if it was worth it. 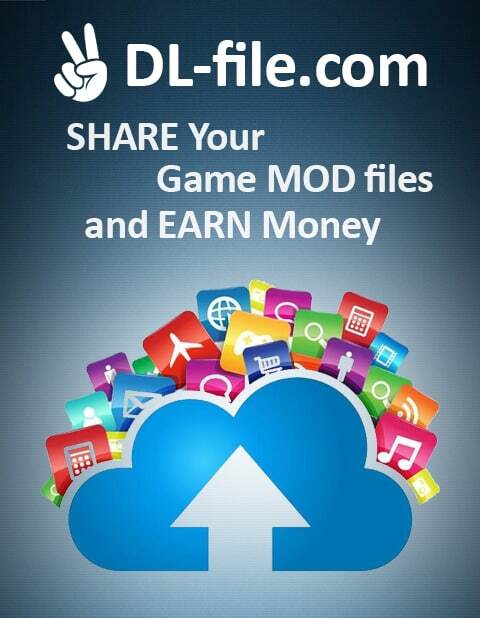 You will get a chance to test new way of playing. 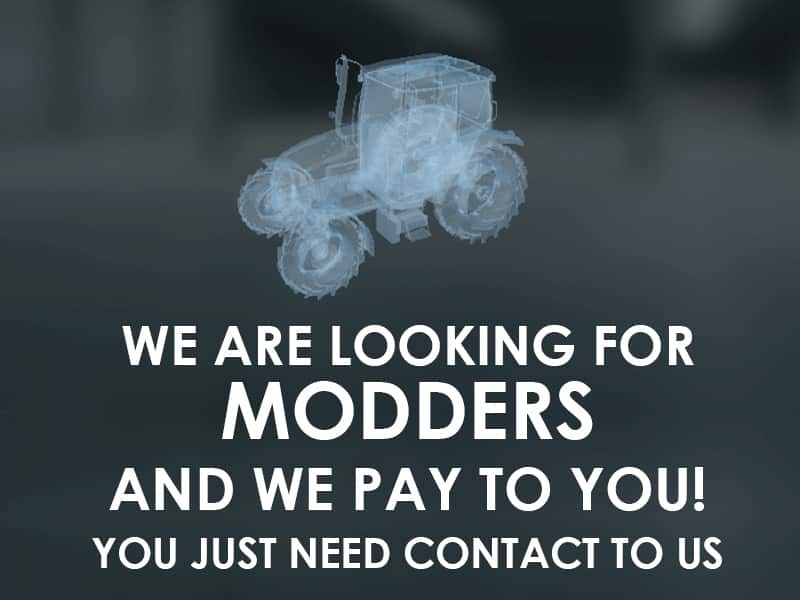 PF 18 Implements & Tools mods are one of the best chances to improve your farm. As PF 2018 Implements & Tools mods free examples are costless, you can try as many files as you like. 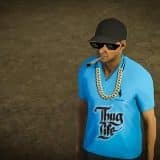 So just click on PF 2018 Implements & Tools mods download button and step into new level of farming!